Hello! I'm back from my trip to Australia and now am gearing up to head to the UK tomorrow for Idealworld and Create and Craft! It's crazy busy but I love my life! 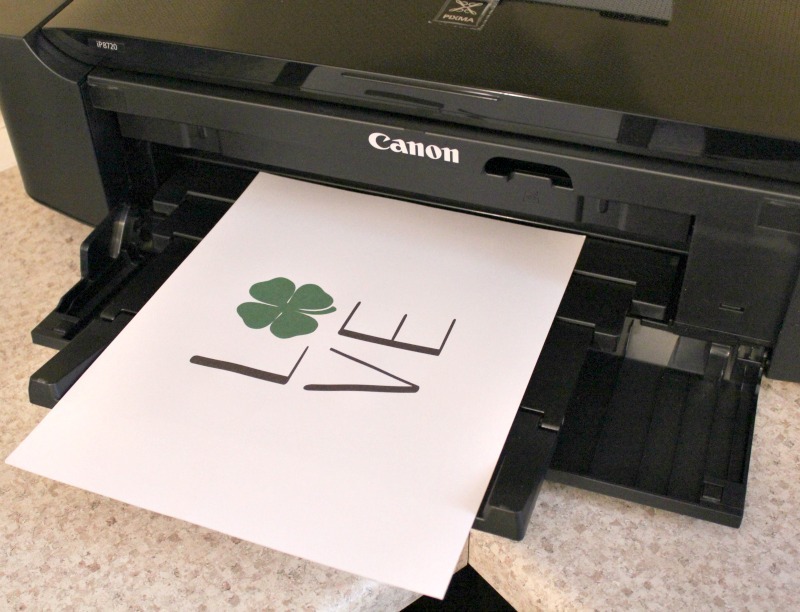 Since tomorrow is St. Patrick's Day I'm sharing a FREE printable designed by my lovely daughter! Gentry has her own Etsy shop called Blush Boulevard and you should check out her beautiful designs! I used my Canon PIXMA iP8720 Crafting Printer to print a 5"x7" to place in a frame. How cute is this to have sitting out in your home? Also, you can customize the size of print you want....here, I printed a 3"x4" sized card to match the journaling cards in my Collectors Edition line. 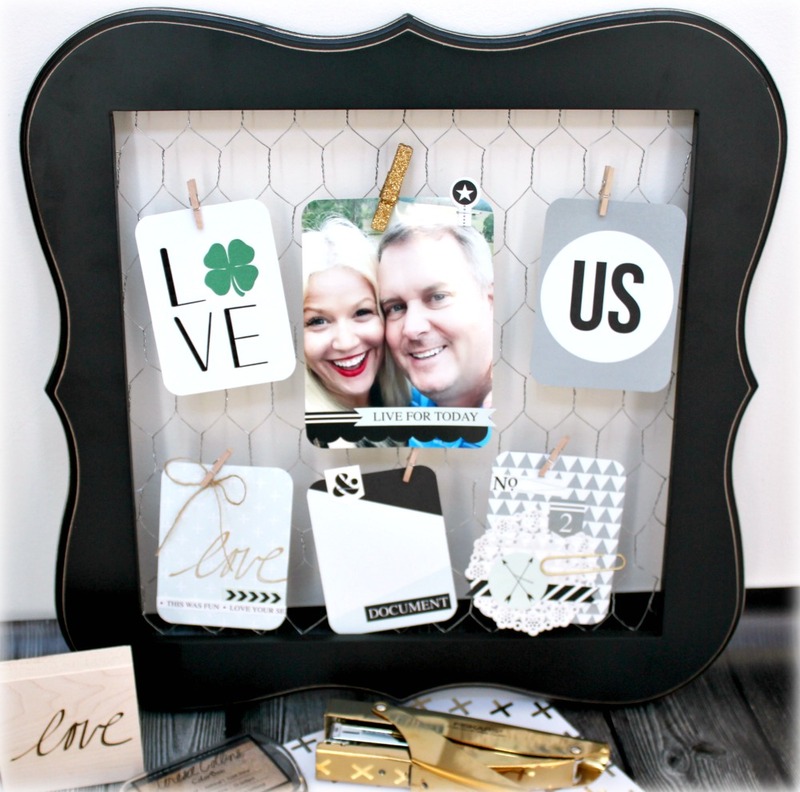 I found this adorable chicken wire frame at Hobby Lobby and adorned with a favorite photo, journaling cards and the Love printable! So easy to make and another fun idea to decorate! Next week you can watch me at Create and Craft for Teresa Collins Day on March 21st! I will be featuring my Cut N Boss, The TC Studio Box, as well as my PSA Essentials stamps! Watch my blog for times as well as fun giveaways! 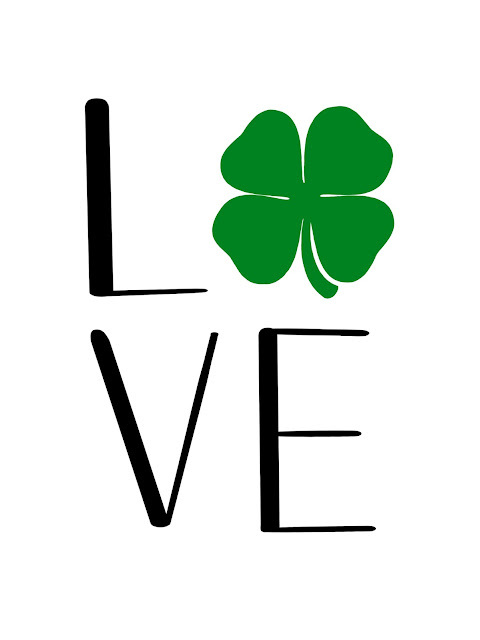 I have to let you know that a shamrock has only 3 leaves. 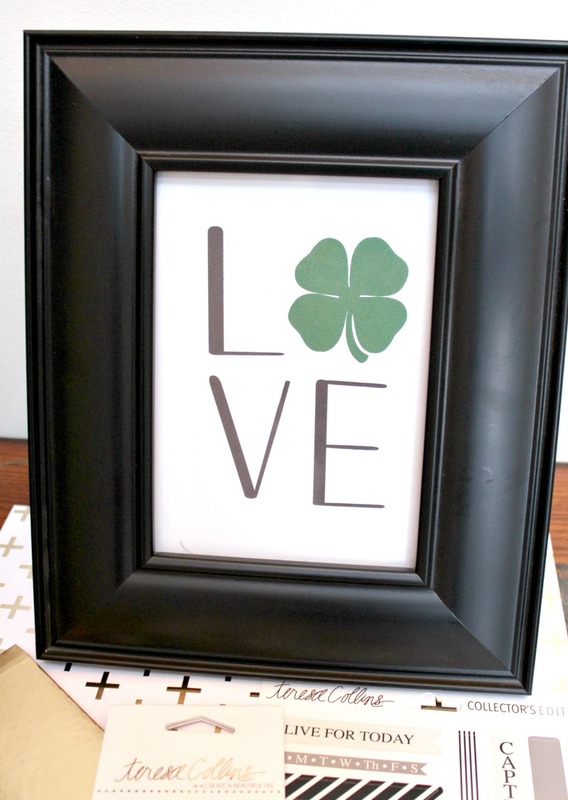 Think your image is a four leave clover.